Give your young guests the inspiration to color an original materpiece with these mini chalk party favors. Great for indoor & outdoor play, colorful chalk keep children entertained and provide an outlet for creativity. 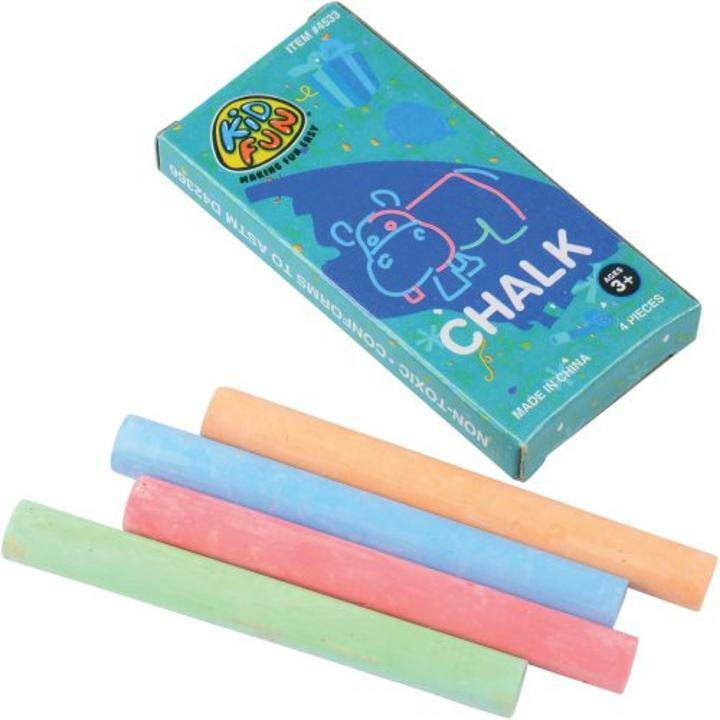 Perfectly sized to fit in goody bags, these chalk are a must-have for any occassion! L: 2.0 in. W: 5.0 in. H: 6.75 in.